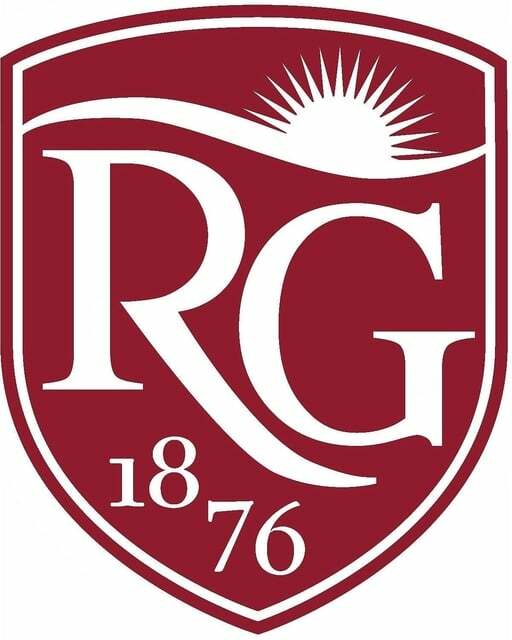 RIO GRANDE — University of Rio Grande will host its annual Scholarship Challenge. The event on Feb. 5 is open to first-time freshman entering the 2016-2017 academic year and gives them the opportunity to win up to $10,000 in a scholarship from the university. To qualify for the scholarship, the potential students must plan to be full-time students and reside on campus, as well as hold a minimum GPA of 3.00/4.00 at their high schools. Kristie Russell, director of admissions, said the scholarship opportunity honors students for academic excellence. The Scholarship Challenge is an essay format followed by discussion. The event will be judged by faculty and staff of the university. Russell said the winning students will be able to use these scholarships to help pay for costs in their first year of college. All students must register prior to the event. Check in at Wood Hall between 9:30-9:45 a.m. and students will be given documentation of their attendance at the event to provide to their high schools. Anyone interested can go to http://www.rio.edu/financial-aid/Scholarship-Challenge.cfm to register for the competition. For more information, contact Jessica Patterson at 740-245-7463.